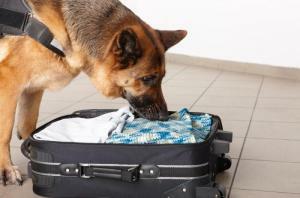 We, the Pet-Passport team, believe that a good flight experience starts with proper preparation; therefore starting with the first session we will instruct you how to mentally prepare your pet to the flight and how to ease his or her adjustments to the new surroundings after landing. 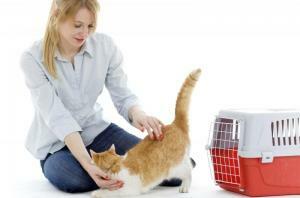 According to their mental and health status, we will be able to subscribe sedative medication, if necessary. 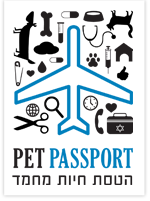 Our team, at Pet Passport is available 24 hours a day for emergencies and throughout the day for questions concerning your pet and the flight.